This isn’t your traditional kombucha. Circle City Kombucha put a modern twist on an ancient drink — a fermented tea that’s full of good-for-your-tummy probiotics. Circle City Kombucha is made from reverse osmosis filtered water, organic tea and 100 percent organic juices. It’s a low-sugar drink that’s lightly caffeinated and has vitamin B. Flavors available all year are pomegranate, ginger-lemon and peach blossom. Spring and summer seasonal flavors are strawberry rhubarb and tiki tango. Circle City Kombucha drains the scoby — symbiotic colony of bacteria and yeast, which helps make kombucha healthy — so it’s not as thick and globulous as other kombucha. It’s also a little fizzy, which makes it taste similar to soda. Circle City Kombucha isn’t just available in Indianapolis; it’s also available in Bloomington, Fort Wayne, Lafayette, Muncie and farmers markets. 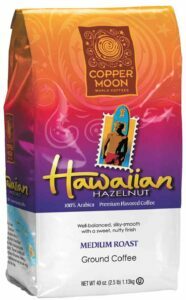 Named after the lunar eclipse when the moon turns a fiery copper color, Copper Moon Coffee makes fair trade coffee using 100 percent arabica beans harvested from countries around the world. The Gutwein Family left Cservenka, Austria-Hungary and settled in Indiana in 1920 and continued their flour milling business. Eventually, the Gutwein family transitioned into the feed business — livestock and birds. 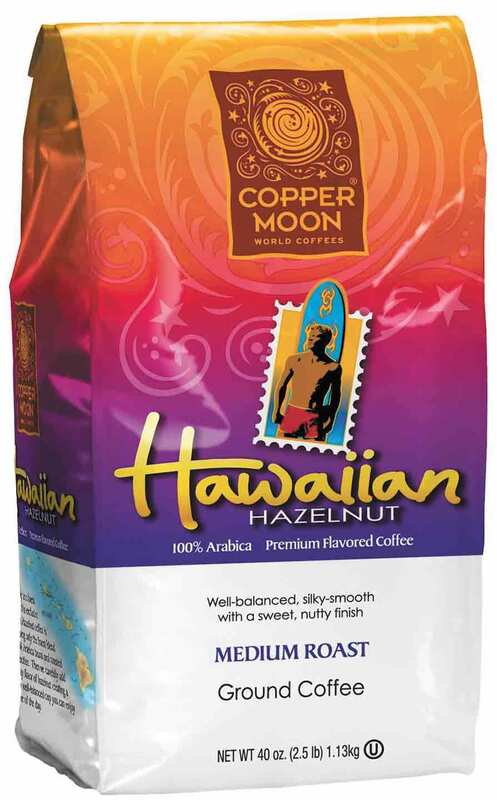 In 2007, brothers Brad Gutwein, president, and Cary Gutwein, vice president of operations, bought Copper Moon Coffee from Sun Capital Partners. With headquarters in Lafayette, the online store offers bags of whole coffee beans as well boxes of single-serving cups. Visit coppermooncoffee.com. A sixth-generation family farm, which includes land from the original homestead dating back to 1843, the Boyer Farm in Converse is home to Healthy Hoosier Oil. Cold-pressed sunflower oil, canola oil or a blend of canola and sunflower oils are premium virgin oils. The oils, which can be used to bake, grill and sauté food and are just as versatile as olive oil, are grown, pressed and bottled in Central Indiana. Sunflower oil contains the most vitamin E, an antioxidant, compared to other oils and low in saturated fat and is cholesterol free and has zero grams of transfats. Canola oil also contains vitamin E as well as Omega-3 and Omega-6 essential fatty acids, which are needed for growth and repair and may prevent disease and inflammation. Healthy Hoosier Oil is available online at healthyhoosieroil.moonfruit.com. Tucked away in Union City, Ghyslain Chocolatier offers handmade gourmet chocolate and French pastries. Owner Ghyslain Maurais, a native of Québec, Canada, began working in the culinary field as a way to fund his architectural education. He eventually changed career paths and entered culinary school. Mauris is certified in French pastry, chocolate décor, candy making, blown and pulled sugar and bread making. Before opening his eponymous chocolate boutique in 1998, Maurais worked as a pastry chef and executive chef at first-class restaurants and hotels. 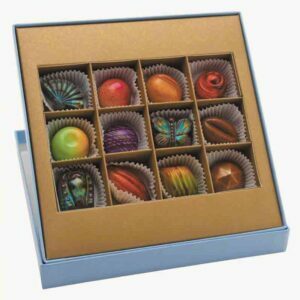 From chocolate turtles that actually look like tiny turtles to chocolate champagne bottles and macarons, Ghyslain handcrafted goodies are available in restaurants, bistros, hotels and markets in the United States and Canada. 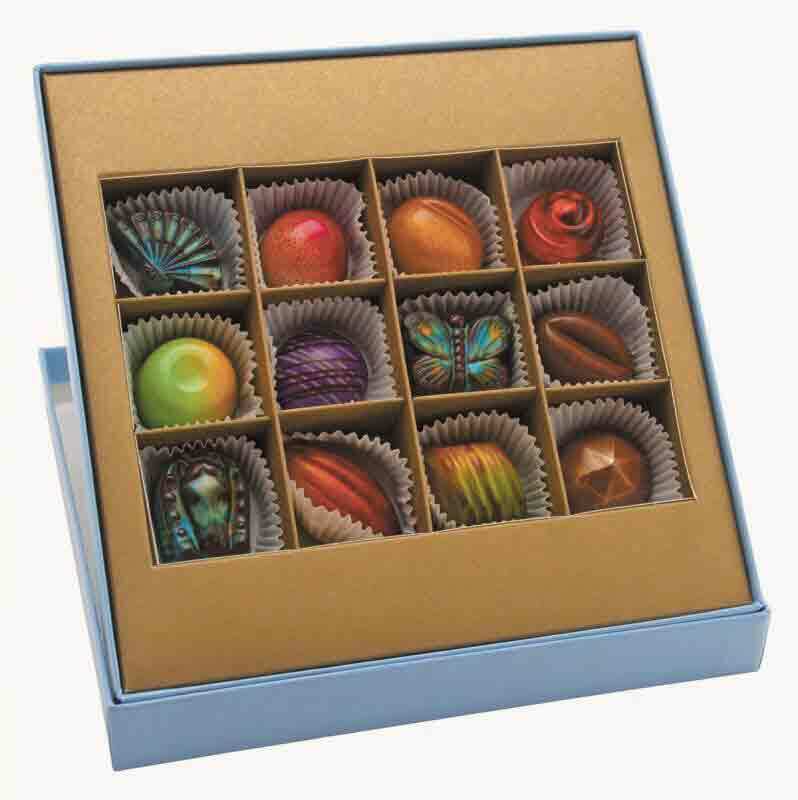 Visit ghyslain.com to order chocolates and pastries.